Two poets, one podcast. 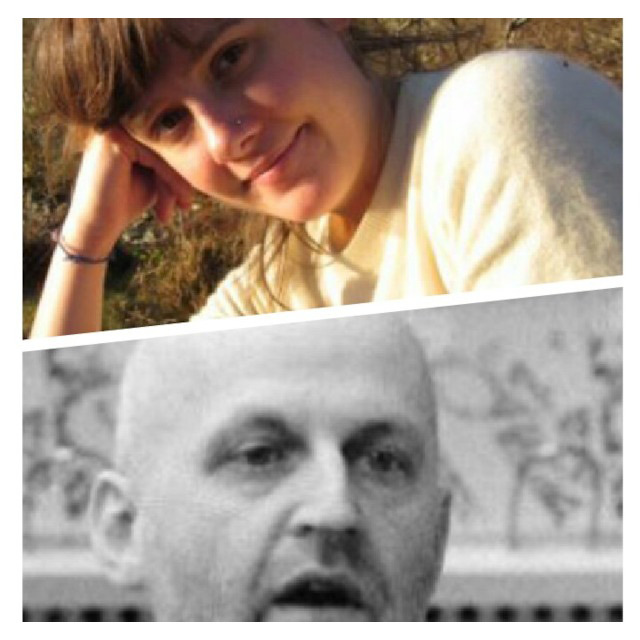 Krystelle Bamford and Don Paterson are reading together at the Scottish Poetry Library at an event we’re holding on Wednesday 23 November, 6pm. Tickets are £7 (£5). Bamford was born in the US but has been living in Edinburgh for over five years now. She completed an MLitt in Creative Writing at the University of St Andrews and has been published in The American Poetry Review and The Kenyon Review, and she has also won a Scottish Book Trust New Writers Award. Two-time winner of the T.S. Eliot Prize for Poetry, Don Paterson more than deserves his reputation as one of Britain’s foremost poets. His latest collection is 40 Sonnets (Faber). He hails from Dundee, and is living in Edinburgh these days. Both poets came into the SPL in July where we spoke about translations, sonnets and what sort of a character makes for a good poem. You can hear our conversation below or by clicking here.